This is a Cute Vintage Fairy Girl Costume Image! 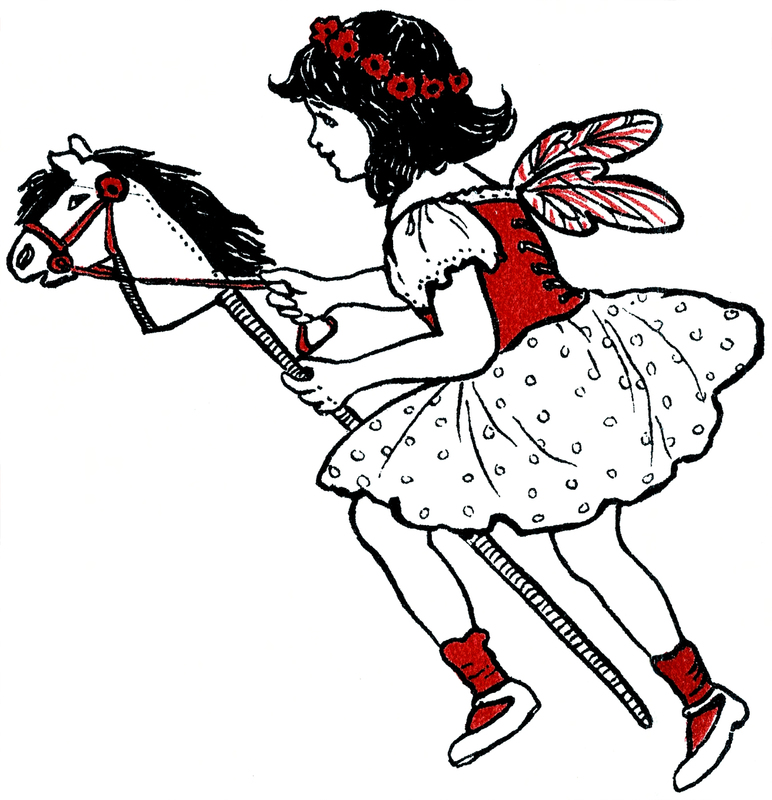 This illustration shows a sweet Girl with her Toy Hobby Horse, she’s wearing a Fairy Costume with pretty Wings on the back. This one was scanned from a charming Antique Children’s book. I think this one would make a cute Handmade Card for a Child’s Birthday! 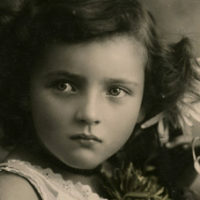 « Free Spring Flower Girl Image! Thanks for so cute Fairie girl image, would be so cute in childs’ room along with other kids with hobby horses shown above. Will need to look into Fairyland landscapes kit, sounds so interesting for people who love making Fairie gardens. Thanks JaneEllen 🙂 Fairy Gardens are very popular and so cute!